As far as just the facts ma'am...Navarro does a good job giving a detailed, no frills outline of psychopathy. It reminded me a little of watching one of those films in high school where everything is boiled down to rudimentary facts..."if a, b, c, d are present then you may be dealing with a psychopath. You're life is in danger. 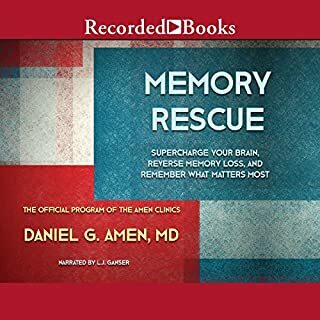 Get help immediately..." He knows his material and presents it in an easy to understand format for any level of reader, though a bit bland and blunt, very textbook. "On average, someone with no criminal convictions scores 5. It’s dimensional" says Hare. “There are people who are part-way up the scale, high enough to warrant an assessment for psychopathy, but not high enough up to cause problems...“psycho-pathy”, the diagnosis, bleeds into normalcy." 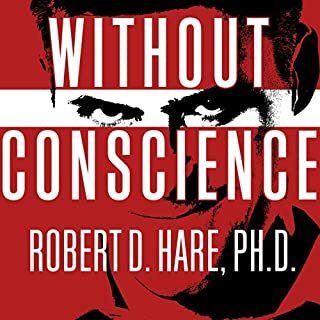 If you are seriously interested in this subject, I highly recommend Hare's book Without Conscience: The Disturbing World of the Psychopaths. I sat in on several of his presentations while I was working in the field, and he was always fascinating. Navarro refers to Hare and the PCL-R often in this book. Navarro is precise and accurate, narrates the book clearly, and his professional record clearly gives him authority in this field. He also responsibly advises readers with concerns to get professional advice. While he drops a few names that we all relate to heinous crimes, (Ted Bundy, Henry Lee Lucas, Jerry Sandusky, John Wayne Gacy) I felt he missed the chance to tie in the predators with their profiles which would have more narrowly defined the many traits on his lists. 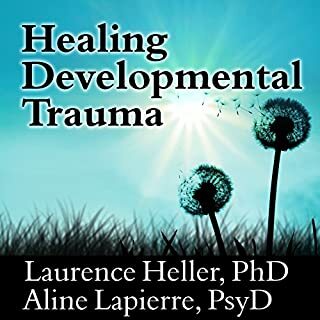 His professional/cautionary approach make this book read more like an informative report than the really chilling and interesting read it could have been. I would recommend the book to anyone interested in being informed about the characteristics of dangerous people. A written copy of this book could be advantageous, however. 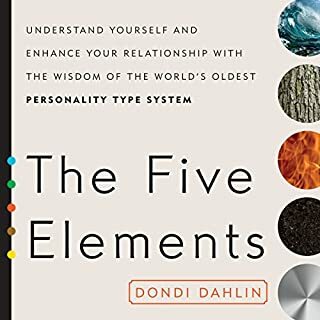 Each chapter is summed up with a list of over 100 characteristics of each dangerous personality type, followed by an equally long test intended to help identify if a person is dangerous. 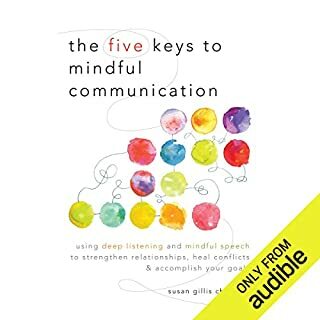 If you want to tally results, that is difficult to do using an audiobook. 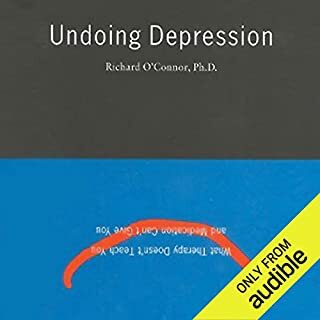 If you simply want to hear the information, this audiobook is well done. 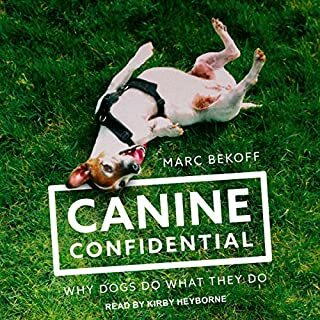 After listening to this book, I have requested a library print copy in order to do the tests. What was one of the most memorable moments of Dangerous Personalities? This is not a work of fiction, so I can't specify a memorable moment, but the summation of the book which lists ways to protect oneself from possible harm is a good wrap up. I agree with the quote from Louis Pasteur that Navarro offers: "Chance favors the prepared mind." This question is not applicable to a work of non-fiction. What did you learn from Dangerous Personalities that you would use in your daily life? Many of the safeguards against dangerous personalities are common sense things we learned as children, such as not getting into a stranger's car, but there are other cautions that had not occurred to me. 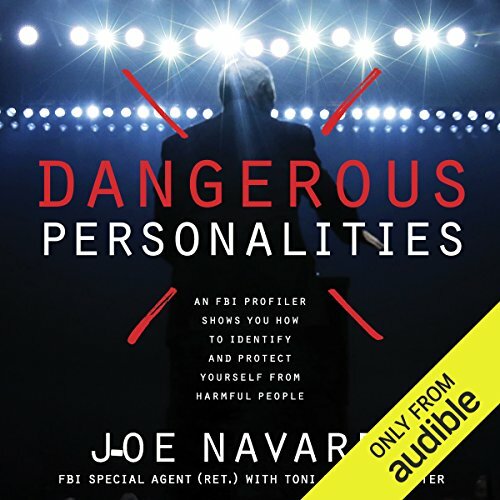 What impressed me the most was Joe Navarro's consistent and repeated warning that dangerous people do not change but normally escalate their behaviors and that getting away from them and detaching are the best options. He gives ideas for how to do that. As an FBI profiler who interacts with these individuals, he has the knowledge to back up his advice. This is not a psychological report but a lay person's tool for understanding how to assure protection for harmful people. As Navarro states: For our purposes, iIt is not necessary to understand WHY someone is dangerous or how he became dangerous, but only to recognize the danger and exercise self-protection. A must read for anyone involved with Cluster B personalities. I really wish I had read this book or had prior knowledge about personality disordered individuals before now. 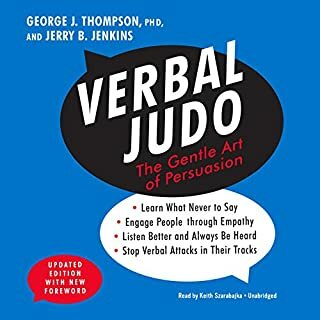 Reading this booked has armed with knowledge on how to better handle toxic people in my family. What did you love best about Dangerous Personalities? 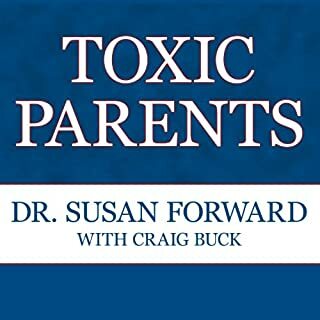 I grew up with a psychopathic father who inflicted an enormous amount of pain and conflict on Our Family life, while maintaining an outward appearance of a loving and caring Family father. I have also met many other Dangerous personalities during my adult life, and this book is priceless. 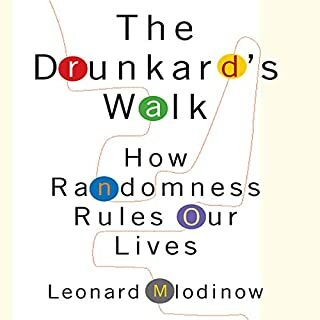 It gives Clear descriptions of these personalities and a lot of practical advice. What other book might you compare Dangerous Personalities to and why? Extremely informative and helpful. 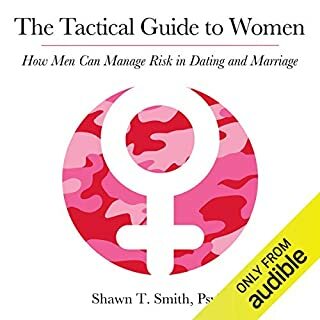 I recommend that everyone should read this so they are better prepared to protect their families. 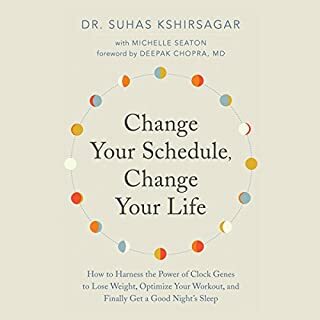 Loved this book, the checklists, combined with practical actions to take and suggestions of other resources are invaluable. 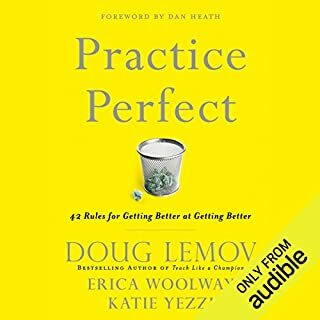 After listening to the audio, I am going to buy the Kindle version to have constant access to those checklists! Insightful and intersesting! Good investment! What made the experience of listening to Dangerous Personalities the most enjoyable? I was remembering every A-hole I ever met as I listened to this. Understanding these potentially dangerous personalies just makes sense. 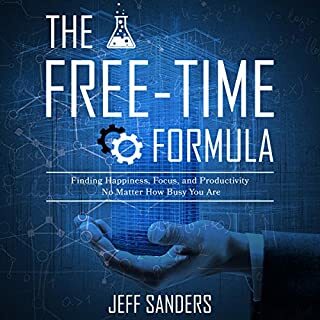 Good, practical info for those that want to not be a victim in life. Good for eliminating my own bad behaviors also. Nicely done Joe Navarro! I'm giving this book out for Christmas! 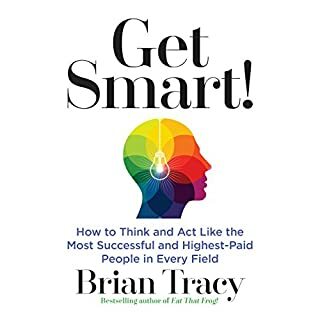 This is a must read for anyone that deals with people that aren't quite right in the head. Listening to the descriptions of these dangerous personalities is like a checklist of some of my family members. People need this information. 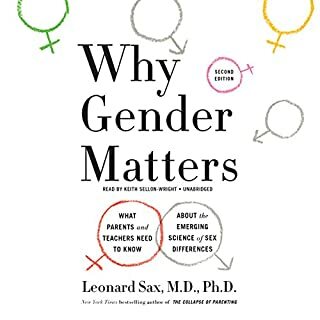 I wish I had read this book 15 years ago. Read this book! Share it with your teenagers with your friends with your family. I can only wish that I had this book when I was much younger. Loved it!!! 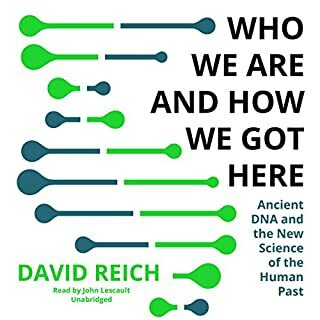 Very interesting, informative book.The narrator also kept it interesting. I will listen to it again.